Pre sliced cold cuts. These can be ordered as a platter or ask for a per head price. 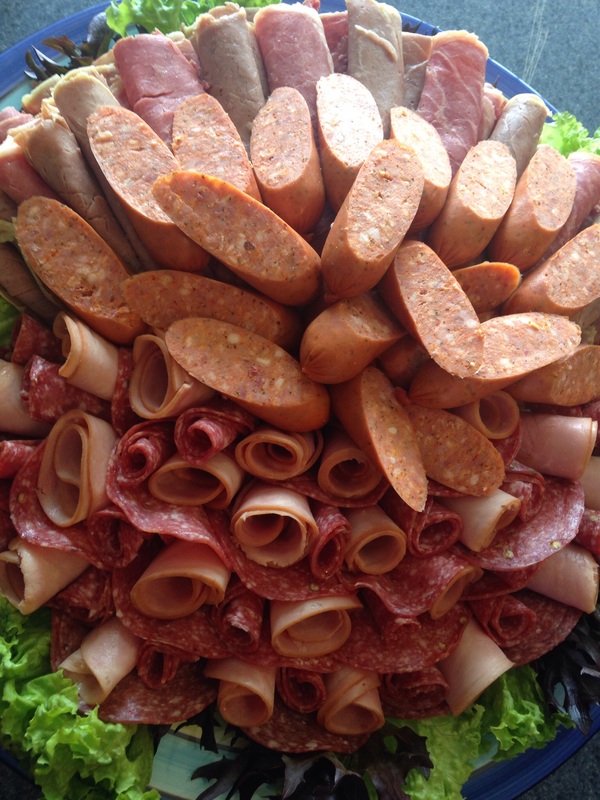 Corned Beef, Roasted Beef, Slice Ham, Pastrami, Salami and Spicy Chorizo Sausage. All gluten free as well. Roasted chicken can be added.